At present, the Stark County Probate Court oversees approximately 1,600 guardianships of incompetent adults. 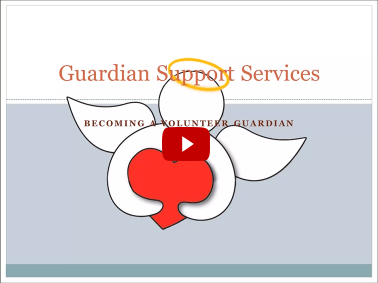 As the elderly population increases, so does the number of guardianships. 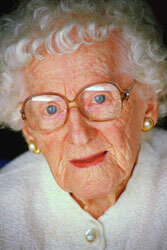 A longer life is definitely not a better life for the elderly or incompetent poor. The number of people age 65 and older will nearly double in the United States by the year 2030 to 71 million. This will place additional strain on an already burdened court system responsible to oversee the guardian programs that protect the rights of these vulnerable persons. Although guardianship is considered the alternative of last resort, it is still a vital necessity for those in need of protection. Frequently, family members are not available or not appropriate to act in the role of decision-maker for the elderly, incompetent and often indigent population. It is important to identify entities and persons throughout this community who are willing, able and available to meet these needs. Our program's focus will be on the elderly, incompetent, indigent individuals living in Stark County who do not have family or supportive others to be qualified as guardians.